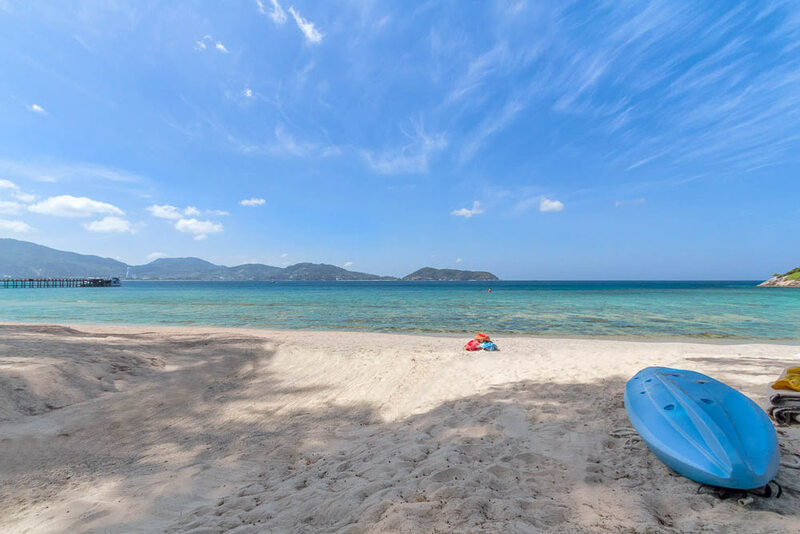 A holiday in Thailand’s famous island resort destination of Phuket is a dream come true and, thanks to a massive choice of available hotels, it is an attainable dream for virtually any budget. While staying in a Phuket luxury hotel would naturally be a wonderful experience, it could seem unattainable to those with limited means, making a small guesthouse seem appealing. However, you should not discount the idea so quickly. A hotel is a lot more than just a place to lay your head in the evenings. It is your main base for exploring from, your refuge at the end of a long and exciting day and the place you temporarily call home. 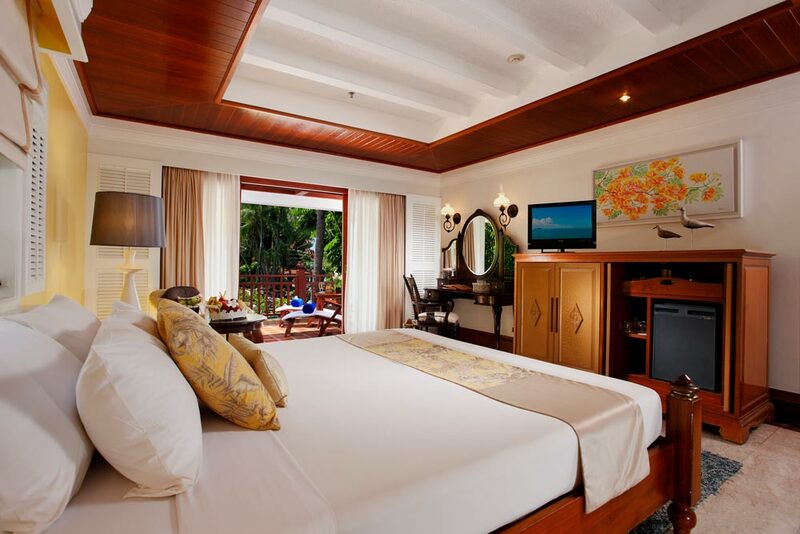 Just as you should never skimp on spending money on your bedroom at home, the same goes for your Phuket hotel. Choosing cheap and uncomfortable accommodation has the potential to ruin your holiday. Are you unusually crabby when you’re tired (most people are)? Without deep and restful sleep, you’re never going to get over your jet lag and you won’t be able to fully enjoy your time in Phuket. You will not have a place to go back to and feel safe and comfortable in at the end of the day. You won’t be able to fully relax. In a Phuket luxury hotel, you will. 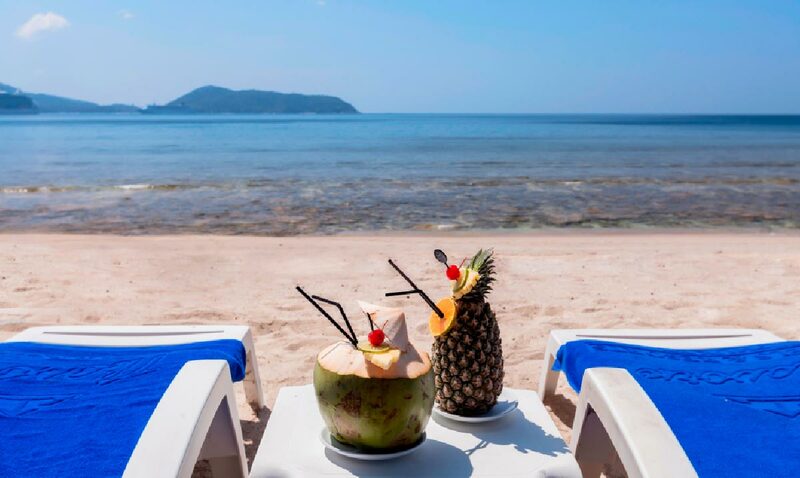 Phuket’s star attraction is undoubtedly its beautiful beaches, of which it has dozens. The thing about cheap guesthouses is that they are generally cheap because they are far away from the beach. The cheapest can generally be found in Phuket Town, which is at least a 20-minute drive from the sand. 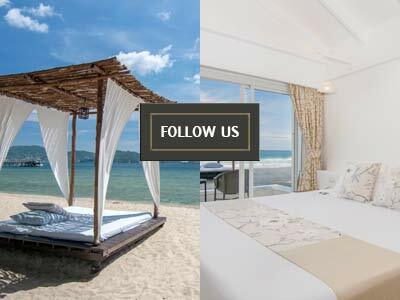 If you are looking to enjoy a beach holiday, choosing such a hotel will quickly prove to be a false economy as you spend more and more on taxis and waste more and more of your precious holiday time in transit. 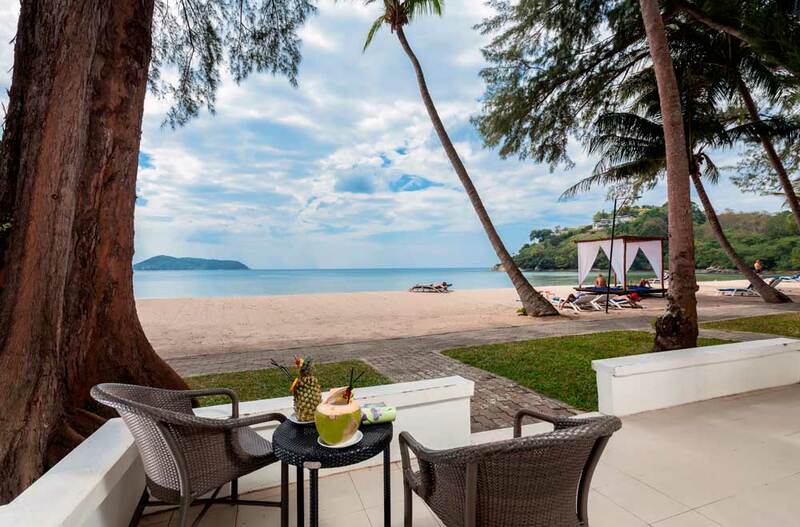 There are plenty of Phuket beach resorts, but the optimum choice is undoubtably a hotel right on the beach, of which there is a surprisingly limited supply. 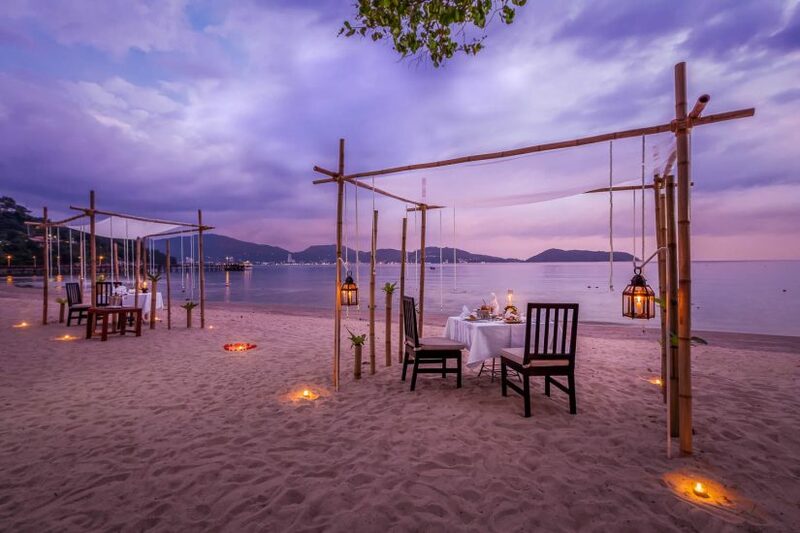 In fact, the very best choice is a Phuket luxury hotel on its own beach, of which there are extremely few. 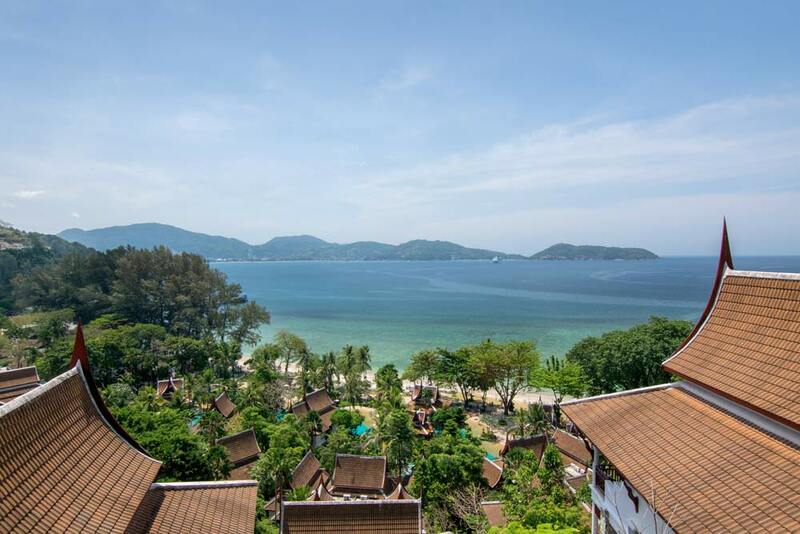 As it says above, there is a massive choice when it comes the holiday accommodation in Phuket. There are literally hundreds of hotels to choose from, each with their own particular quirks, assets and advantages. With so much competition around, there is a healthy mid-range of good luxury hotels which will not break the bank. 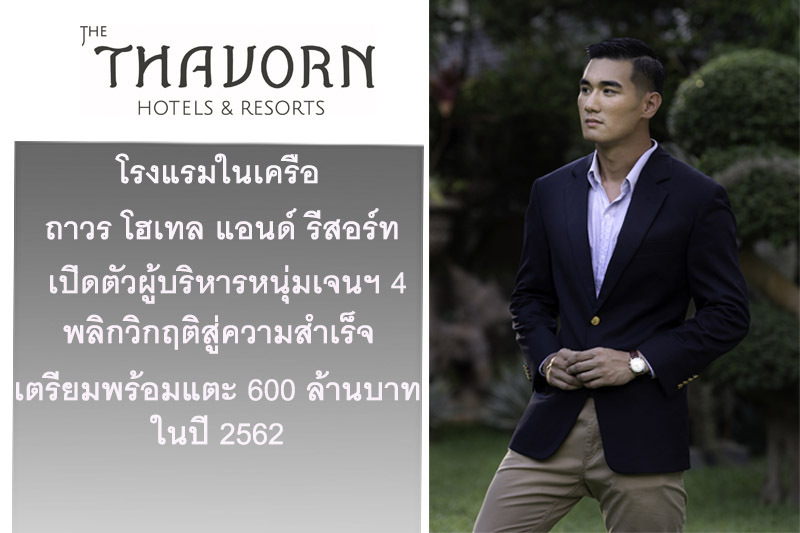 A prime example of this is Thavorn Beach Village Resort, which is situated on its own private beach near Patong. With spacious and comfortable rooms, excellent facilities and a convenient location close to some of the island’s star attractions, it is the perfect place to have a really relaxing stay at affordable rates.